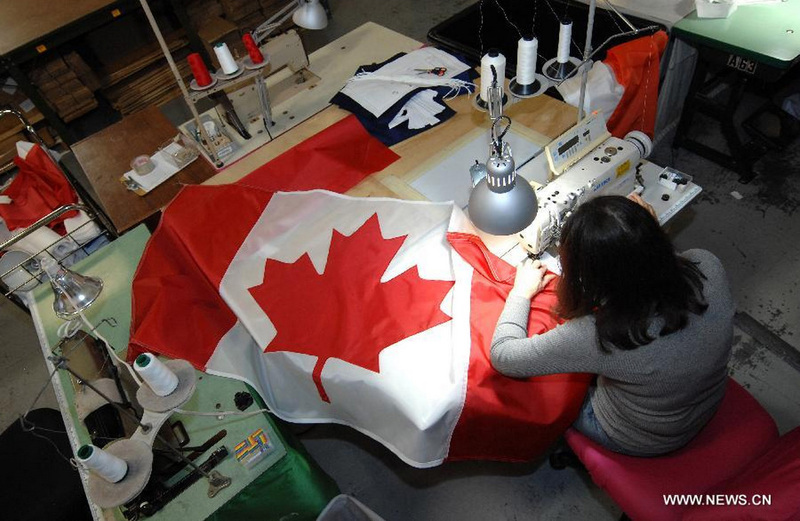 The Flag Shop is excited to be celebrating the 50th Anniversary of the National Flag of Canada and invites you to visit our production department while we make high-quality, appliqué sewn Canada Flags. 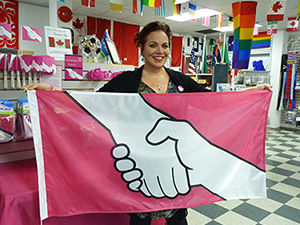 Demonstrations are available, by appointment, throughout the first two weeks of February at participating Flag Shop locations from coast to coast. 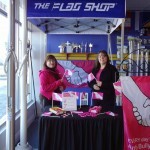 The Flag Shop has been proudly making Canada Flags since 1975 and was the first retail flag store in the world. 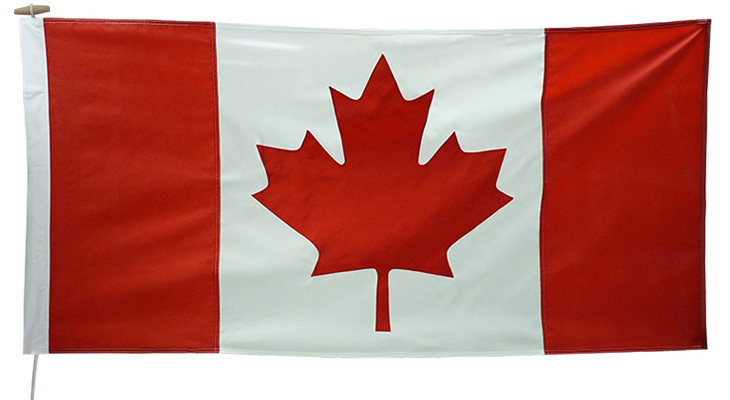 The Flag Shop’s appliqué sewn Canada flag is beautiful to behold, yet incredibly durable and strong. It consists of three 200 Denier nylon panels sewn together for amazing strength and durability. The Maple Leaf is then appliqué sewn onto the centre panel. 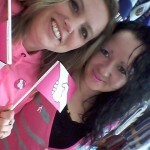 These flags can be finished with either a rope & toggle or grommets, or with an open sleeve. 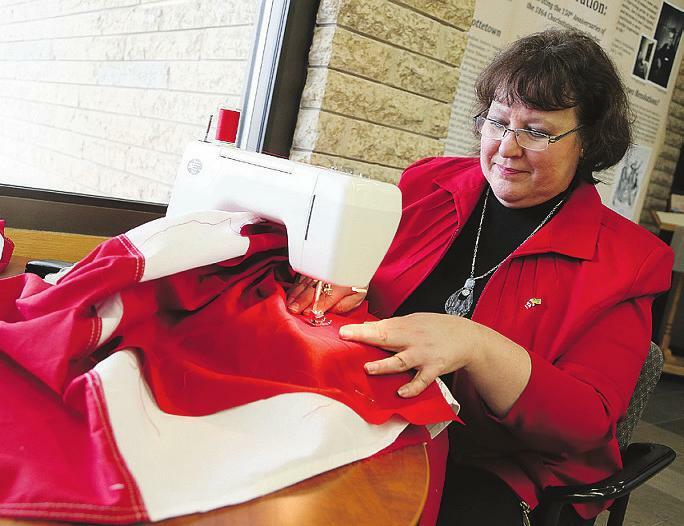 Hanna has been sewing Canada flags for The Flag Shop since 1978. 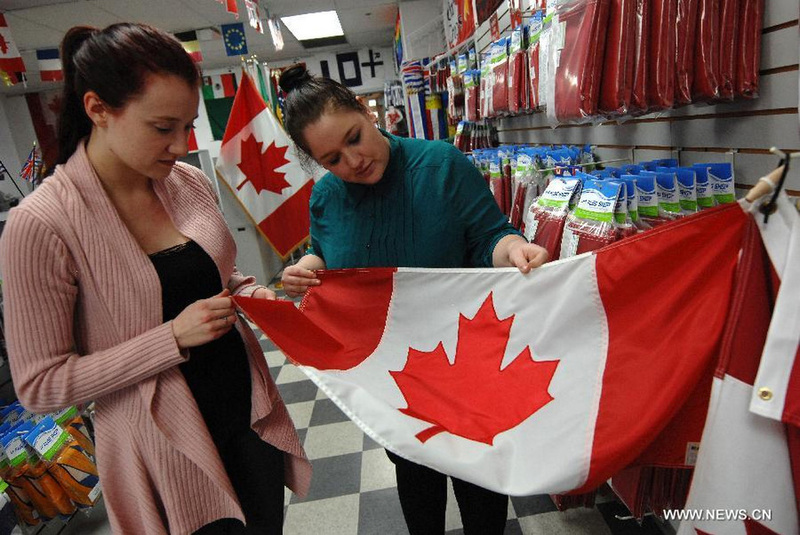 The Flag Shop is excited to announce that we are participating in the 50TH ANNIVERSARY CELEBRATION by offering 3’ x 6’ Appliqué Sewn CANADA FLAGS at the amazing low price of $50 each. 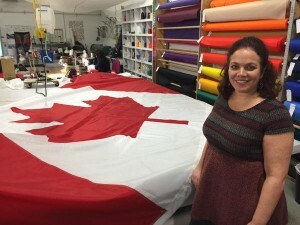 This enables every Canadian regardless of racial, religious or cultural background, the opportunity to own a high-quality custom-made CANADA flag. 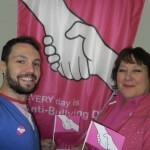 To ensure that as many as possible are able to participate in this offer, it is restricted to in-store purchases only, limited to two flags per customer and available while quantities last. 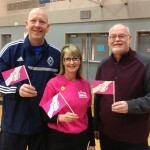 Offer expires on Saturday February 14, 2015. 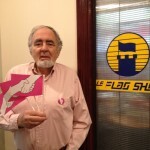 The Flag Shop is Canada’s leading manufacturer of flags and banners. 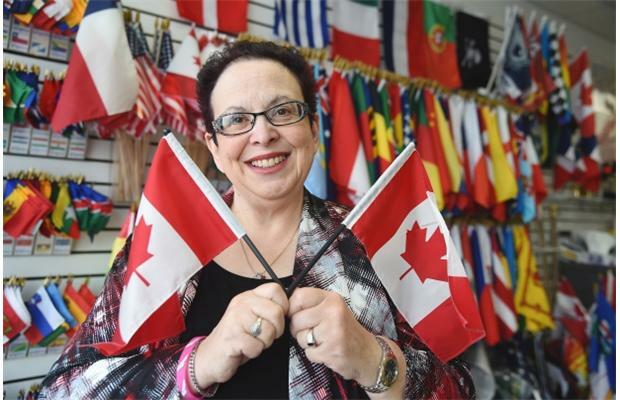 We are 100% Canadian Owned and offer one stop shopping for all patriotic paraphernalia, world flags, flagpoles and all flag-related products. 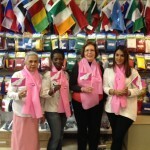 Please contact The Flag Shop location nearest you to schedule an appointment! 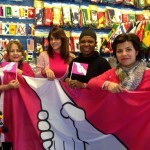 You are currently browsing the The Flag Shop Blog blog archives for February, 2015.